Youku is a video hosting website that is based in China, which is the biggest video hosting site in the country. Different videos can be viewed on the site including music videos, TV series, as well as full length movies. It also allows uploading of videos without limit on the length. Videos from this site can be viewed from around the world without a cost. However, some countries block access to the site due to their copyright restrictions. If you are outside China and you are unable to access the site, there are different ways on how to resolve this problem like using an IP address from China, a VPN network or Youku video downloader. There are applications that you can download online that will hide your original IP and let you use a proxy IP from another country. This will trick the system when accessing the site as it will detect that you are a user from China. A quick search on the web will give you several results on the various IP changers that you can use. Most of them are available for free so you can use them without spending anything. 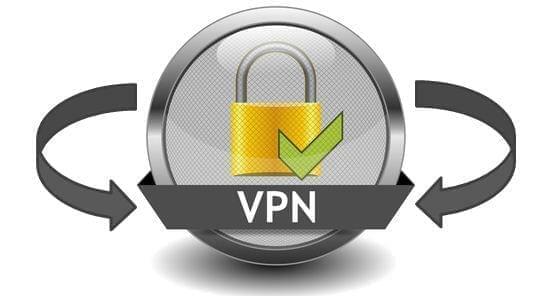 Another way to access the videos from the site is by using VPN or virtual private network. Find a VPN provider that will let you connect to a China server. Like the IP changer, your IP address will also be considered local to China as you are using a server from the country. Another way to view the content of the site even when you are in another country is to download video from Youku. One of the best programs that you can use is Video Download Capture. This is a great video downloader that will let you conveniently and quickly download videos from Youku and other sites online. All videos that you can watch on the Internet can be downloaded. If you are travelling in another country that does not have access to Youku, you can download the videos beforehand so you can watch them while on the go. If you are in a country that allows access to the site or you have used an IP changer or VPN to connect to the site, you can still use the downloader so you can have a copy of the videos and watch them on your computer or mobile device even when not connected to the Internet. There are two ways on how to download Youku video free with this application. One is using the auto video detector to automatically detect and download the videos that you play on the web. The streaming video will be instantly added on the download list if this option is enabled. If you do not want videos to be automatically downloaded and you prefer to do this manually, you can disable the said option, then copy and paste the URL of the video to the appropriate field and start the download. It supports different video formats so you can save the video to a format that is compatible with your media player or device. If you want to capture only the audio part of the video, this is also possible as it allows conversion of videos to audio file. If you are a Youku enthusiast, you can still watch your favorite videos even when you leave the country since there are countries outside China that still allow access to the site. For countries that block access to it, you may use an IP changer or VPN to connect to the site. 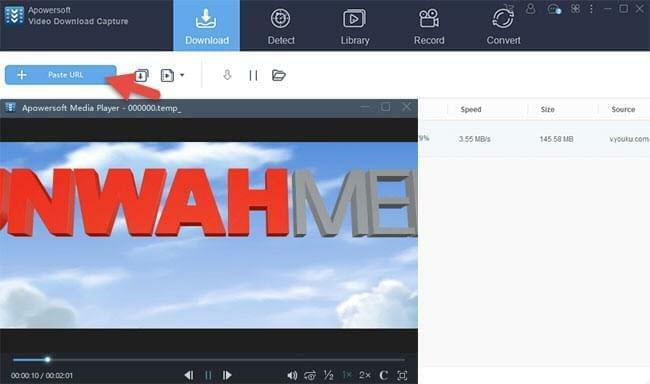 You can also download Youku videos using Video Download Capture, which is an easy to use program, to get a copy of your favorite videos and watch them wherever you go.